Dogs have called Man's Best Friend for a good reason. Dogs have served man in many ways. 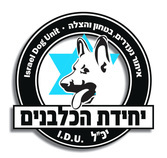 At the Israel Dog Unit we select high energy , high drive dogs that by nature want to bond with people. from a young age, we play "hide-and-seek" games with them until they become highly proficient at them. 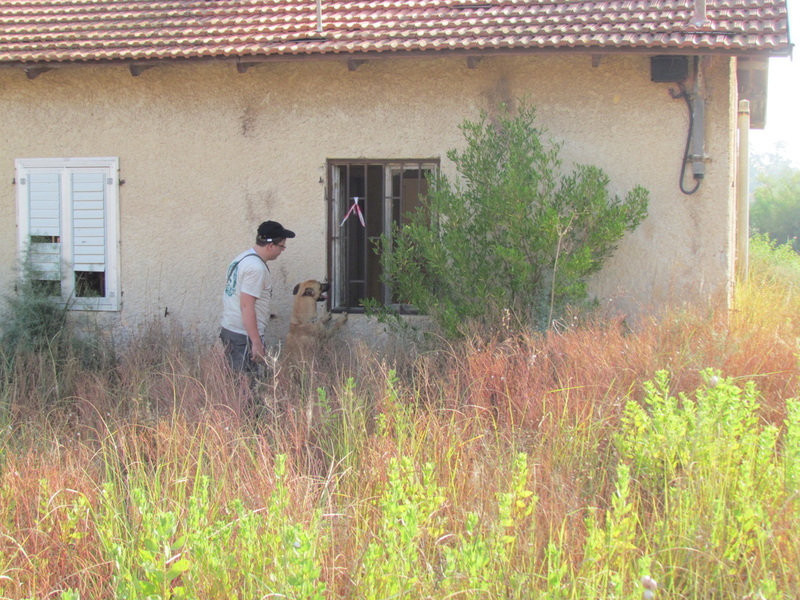 An operational Search and Rescue Dog will use all his or her senses and savvy to try find a person that is "hiding". 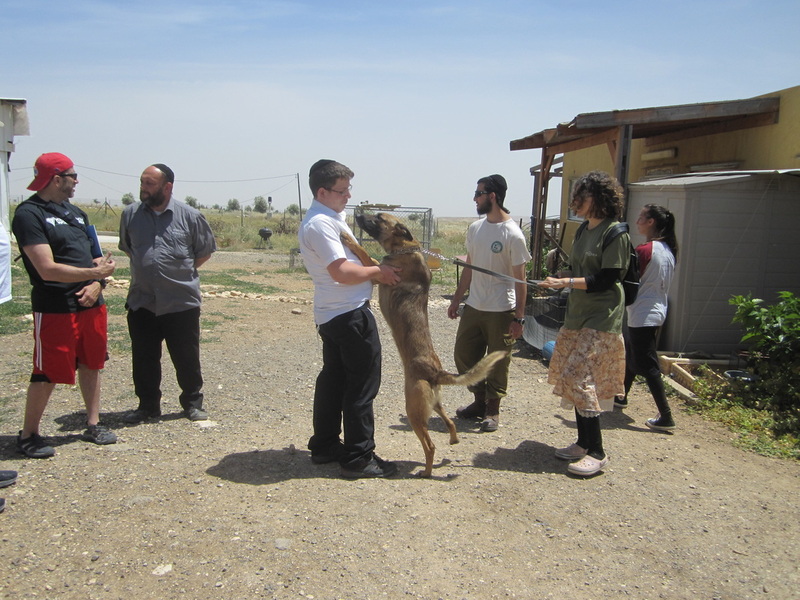 We make sure that the dogs are accustomed to playing these games with as diverse a population as possible. We get volunteers from all races and population groups to hide for the dogs so that the dogs will not exclude anyone from their search. 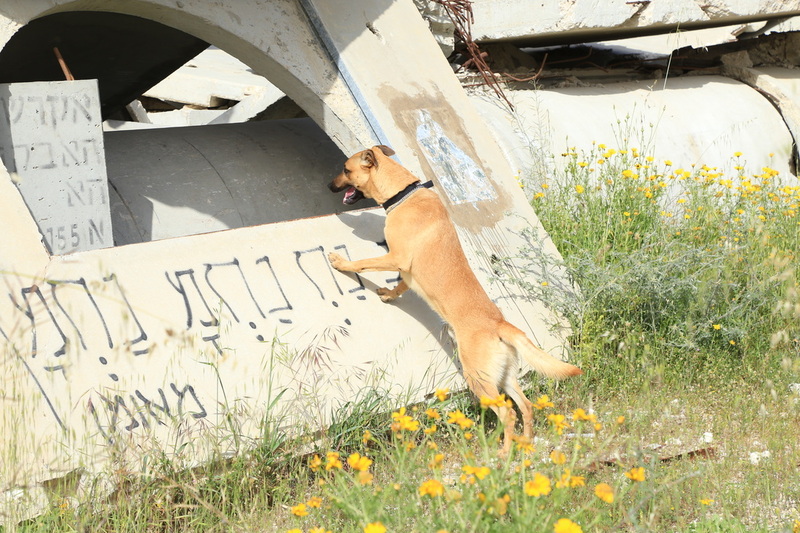 The dogs are trained to find people who are lost in open fields, vineyards, orchards, forests, trenches, pits, caves and under collapsed buildings. 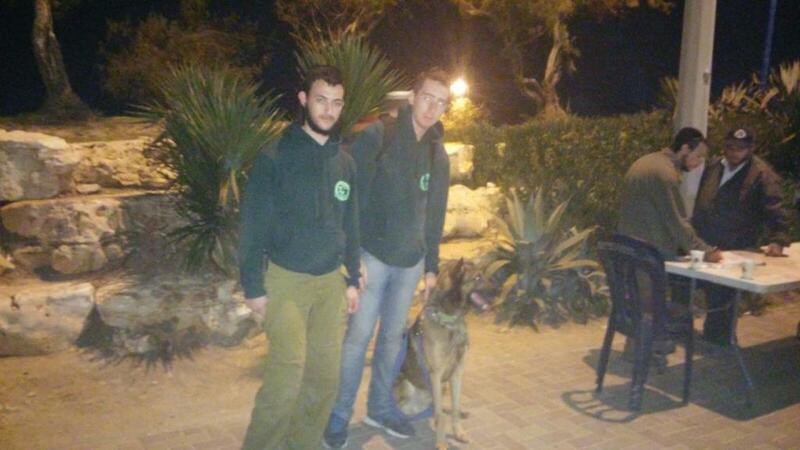 We make use of the expertise of world class dog trainers both from Israel and abroad. 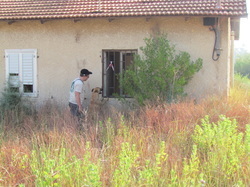 The Dogs are reared, trained and handled by volunteers. Our volunteers come from a large range of backgrounds. Some are professional dog trainers, some are dog lovers and some are youngsters that were classified as Youth-At-Risk. Each volunteers has different qualities, strengths and needs. The Unit management aspires to cater for the needs of the volunteers and empower them to help save Jewish lives.